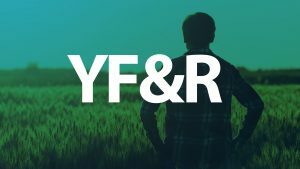 The annual YF&R Conference brings together several hundred young farmers and their families to hear from speakers, participate in competitions and enjoy time with one another. 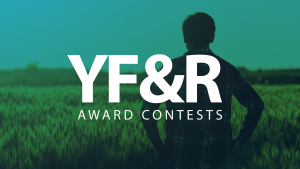 Register below or contact your county's Farm Bureau office. Registration opens at 2:30 PM on 2/8. 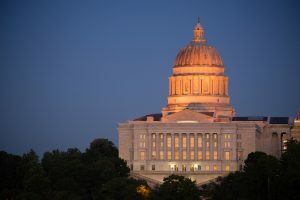 Youth Leadership Day is a chance for junior or senior high school students to experience the state legislative process and to learn more about Missouri Farm Bureau’s role in advocating for agriculture and rural Missouri. 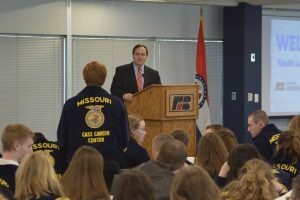 Each county Farm Bureau brings a maximum of 6 students. 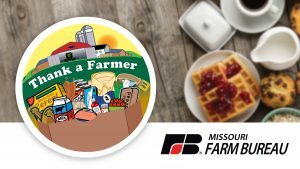 For more information, please contact your county Farm Bureau.